Shaolin Burning is a kung fu saga set in turbulent, seventeenth century China. 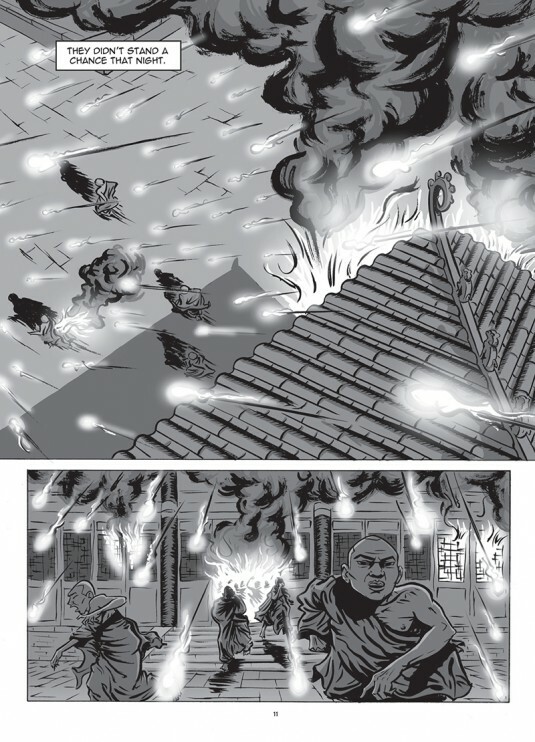 It tells the story of two kung fu fighters, Deadly Plum Blossom and Monk Who Doubts, whose paths are destined to cross. 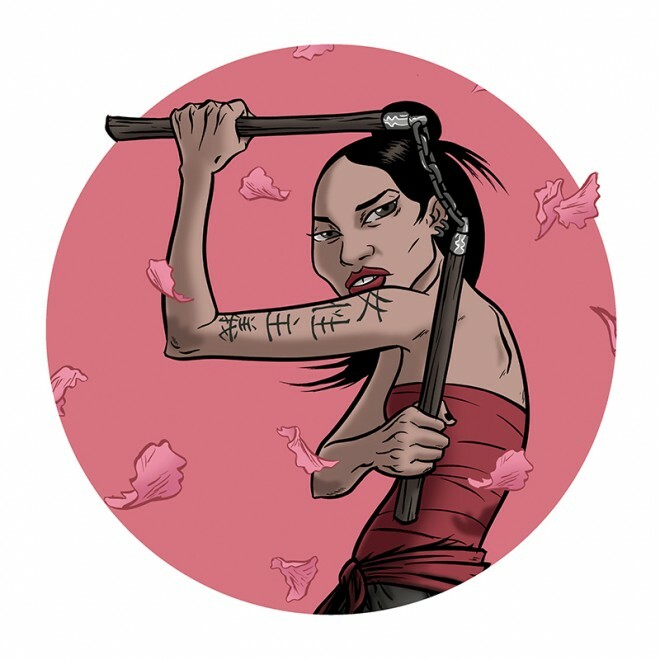 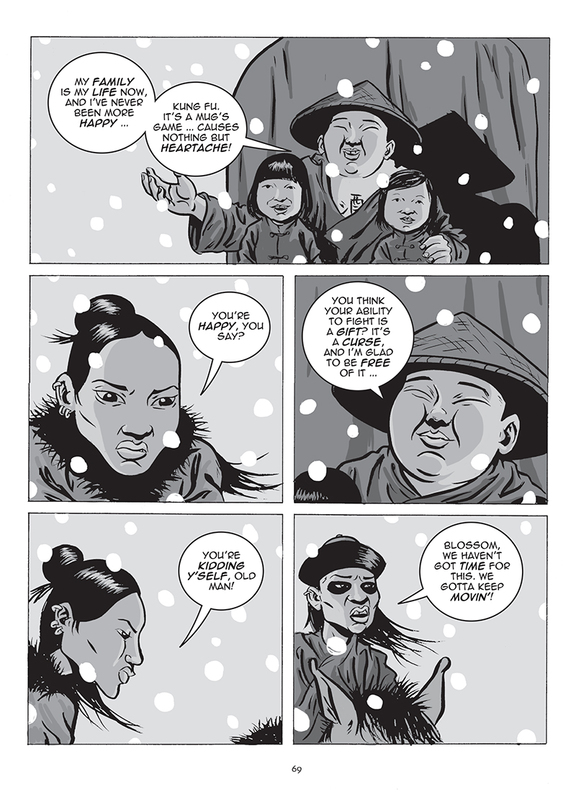 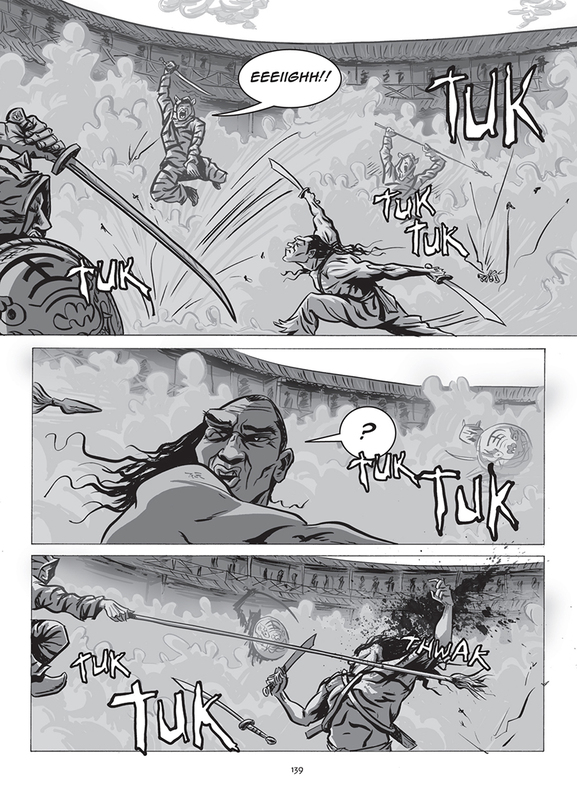 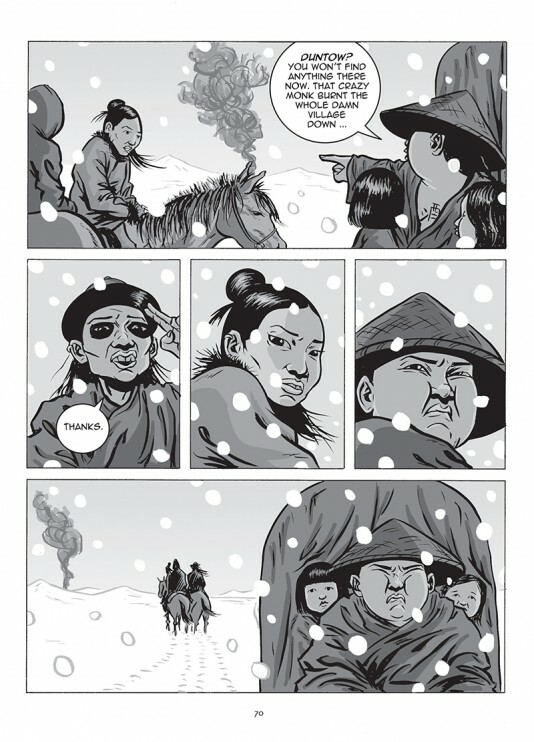 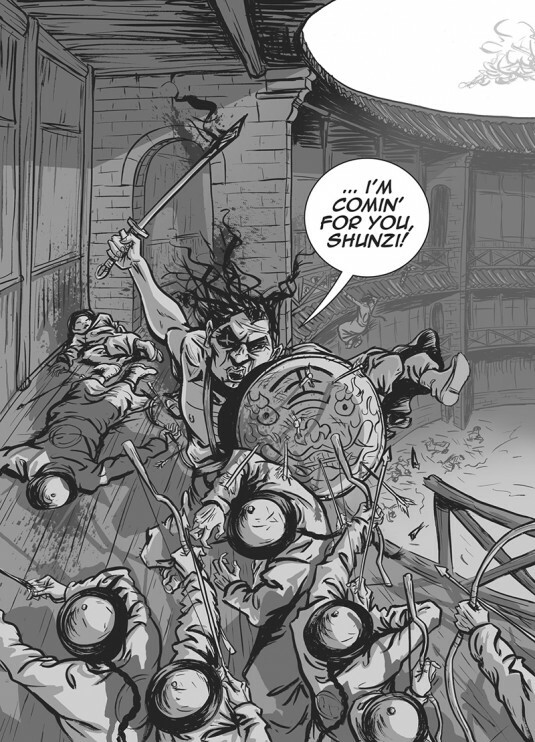 Drawn in a slicker style than Ant’s previous graphic novel (The Dharma Punks), Shaolin Burning combines Ant’s expressive brushstrokes with digital grey-tones and lettering. 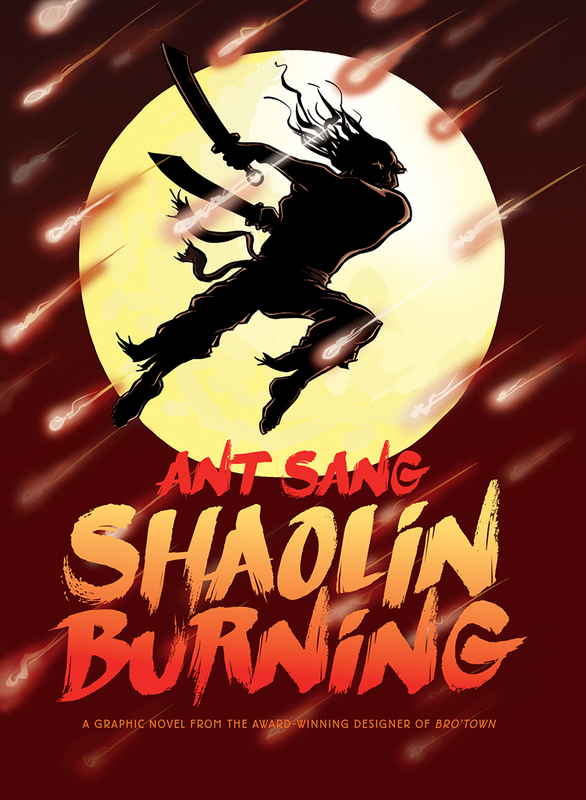 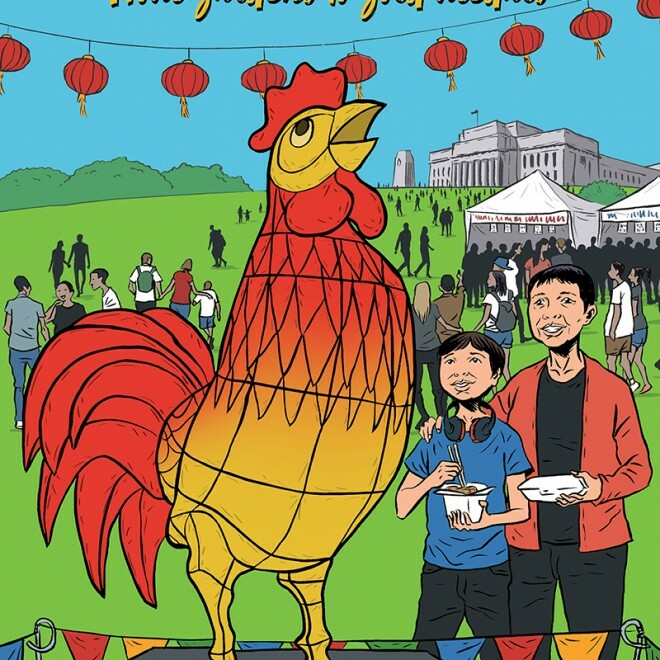 Shaolin Burning ranked on the NZ Booksellers Top Ten for 10 weeks, won an Honour Award at the NZ Post Children’s Book Awards 2012, and was chosen for the Storylines Notable Young Adult Books 2012 list.